Not just coffee! We make a wide variety of hot drinks for every taste. 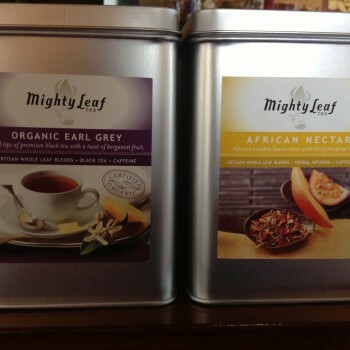 Mighty Leaf Herbal Teas (decaf options).